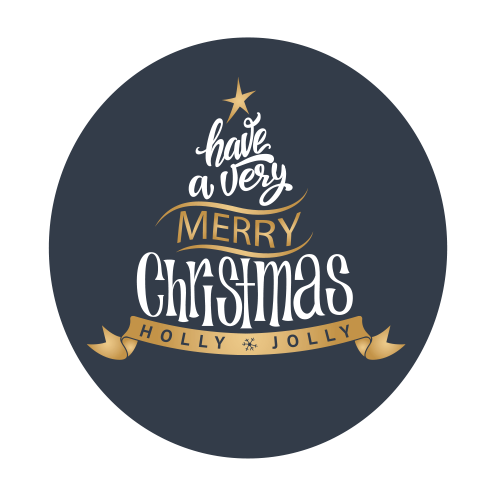 Make this Christmas that little bit more special with some printed Christmas wall art from Print Star, a more festive printing company. Personalise your walls with photos and images that are special to you. Perfect for kids, big kids and even bigger kids! A printed stationery pack is the perfect way to take your businesses print to where you want it to be, so if you believe in quality, believe in Printstar. A fun and funky way to decorate your home or office with a little attitude, get yours today! 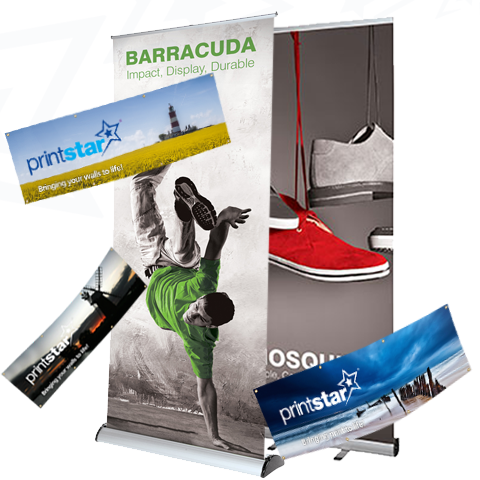 Print Star's promotional pull up banners, a banner to suit every budget and occasion. Your brand the way you need it to be, logo wall art is the perfect way to decorate your office space! Print Star - Your businesses perfect partner for printed stationery! Take your Christmas decorations to the next level with Print Star's bespoke Christmas wall art! Simply peel it off and whack it up for instant festive cheer that will take your precious dec's to the next level! Decorate your office, room or practically anything else with some top notch wall art from Print Star. 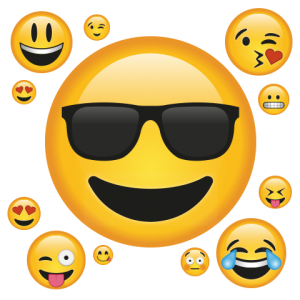 Our range of products includes the best selling Emoji Wall Art, Custom Wall Art and Business Logos. Add some extra punch to your next promotional campaign or deck out your corporate event with some great value promotional pull up banners or display banners from the print professionals! Print Star offer a fantastic range of printed business stationery including letterheads, compliment slips and business cards. 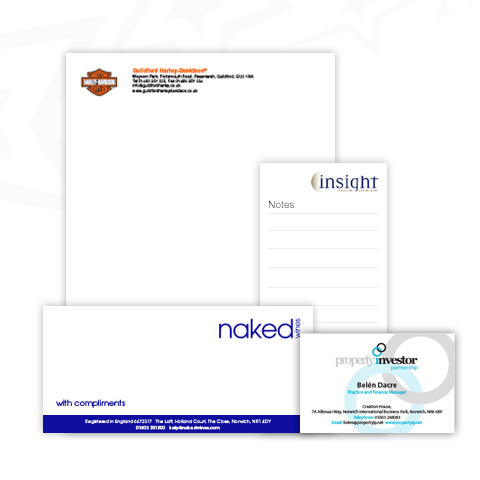 Also check out our stationery packs which come with FREE branded note pads! Print Star offer FREE 48 hour delivery! 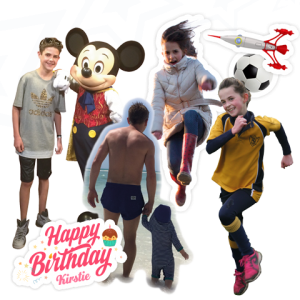 Why use Print Star Wall Art? The highest quality materials - we only use top quality premium matt vinyl. Mini dot adhesive technology - fully removable and repositionable. Printed using environmentally friendly inks. No harmful uv solvents! Precision printed and cut to shape using the latest technology. Print Star - Bringing your walls to life! Print Star offer a complete design and print solution for your home and business! Get your print product moving, contact Print Star today! We not only pride ourselves on top quality printing, but we have a passion to go the extra mile for our customers. 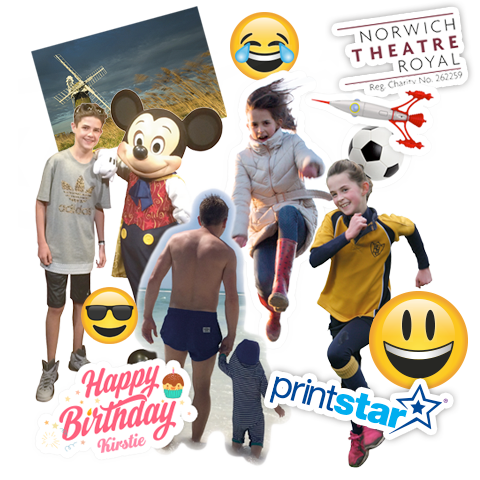 While we can't guarantee the Print Star range of products are the cheapest on the internet, we can promise you that what you pay is exceptional value for money. Print Star is built on a foundation of over 30 years of commercial printing experience. We are 100% customer focused and always on hand to guide you through the process. Did you know Print Star also print leaflets, postcards, posters and pretty much anything else you can think of? Get in touch to find out how Print Star can bring your print to life!